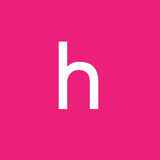 Can Heaven Help Us Have It All? She says “you can have it all,” but does she? 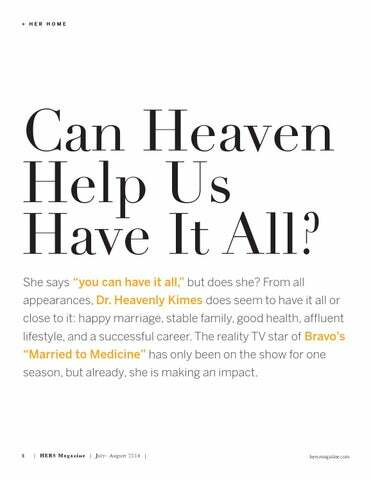 From all appearances, Dr. Heavenly Kimes does seem to have it all or close to it: happy marriage, stable family, good health, affluent lifestyle, and a successful career. The reality TV star of Bravo’s “Married to Medicine” has only been on the show for one season, but already, she is making an impact.